Only have one forklift ? All our forklifts are extensively serviced & maintained every 3 months or 250 hours (whichever comes first) ensuring best operability. 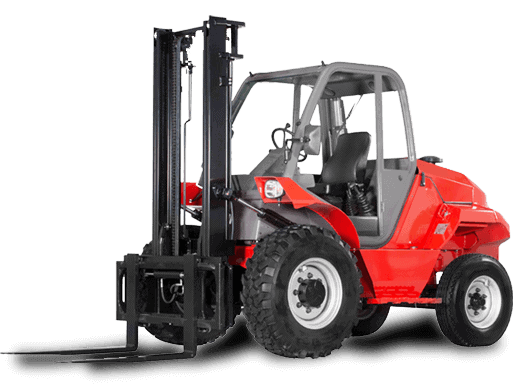 We have a variety of forklift models from all the leading brands including Toyota, Crown, Raymond, BT, Komatsu, Yale, Hyster, Jungheinrich and Nissan. 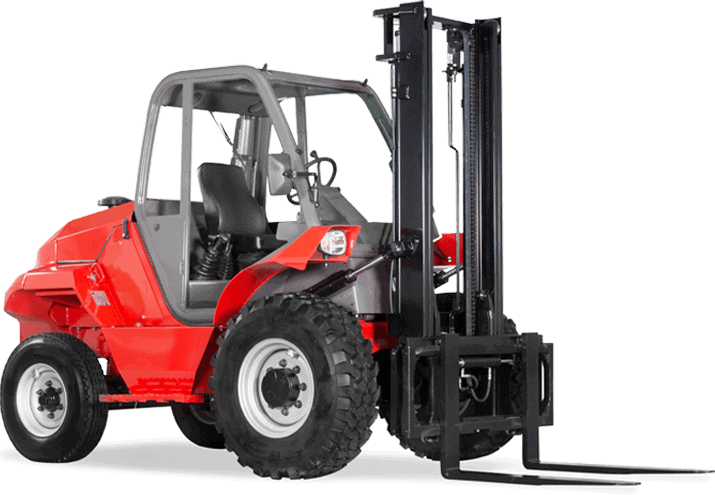 Our fast and friendly service can supply All Terrain Forklifts, Gas and Electric Forklifts, Diesel and High Reach Forklifts. Long term hire can be painted to match your fleet.